FAAST is a UT Phased Array (PAUT) system which is much more powerful than conventional Phased Array system. Thanks to its technology, the FAAST system has the capability to transmit multiple sound beams, multi-oriented and/or multi-focused, through multi-element probes with only one single shot, and then to process signals received from all beams in real time. 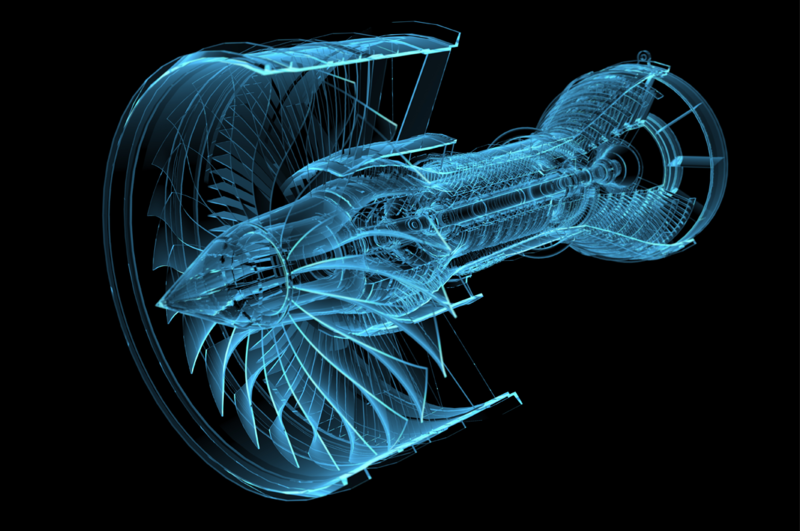 This patented technology (WO 03029808) revolutionizes the NDT environment when speaking about UT inspection due to its high speed testing capabilities, as it is able to replace several conventional Phased Array systems running in parallel. At higher inspection speeds, it offers even more savings due to the reduction of Phased Array probes, mechanical parts, maintenance and calibration time. Furthermore, as well as FAAST increasing productivity due to its capabilities, it can also be perceived as a very flexible system which can save you lots of money. 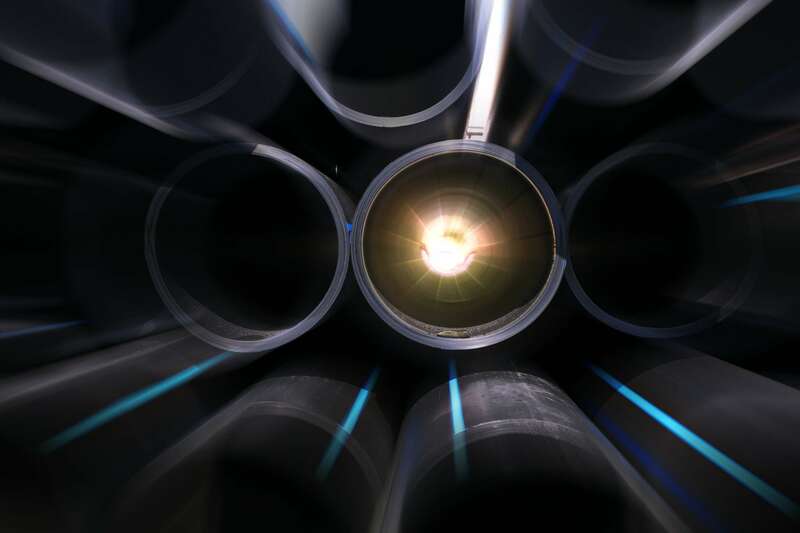 As an example, if today, a customer only requires Longitudinal and Transversal flaw detection, perhaps tomorrow the requirement will be to inspect for oblique flaws. Simply by configuring the software settings regarding the delay laws of FAAST technology, one inspection configuration can be easily upgraded in order to meet with any new requirements. 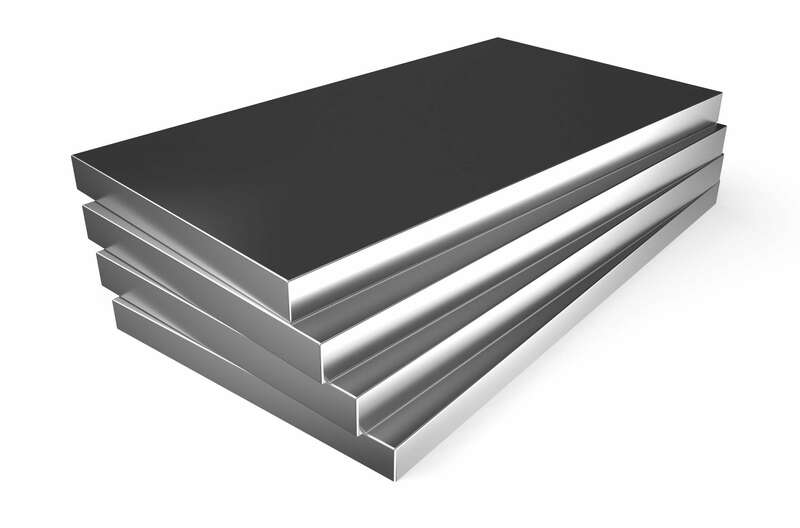 The FAAST technology can be applied to any type of application (Tubes, bars, plates, aircraft components, railroad, etc…), on different materials (Titanium, Aluminium, Steel, Special Alloy, Copper, Composites, etc…) and in any industries. To demonstrate the system capabilities, we invite you to read the different possibilities that the FAAST Phased Array technology offers. 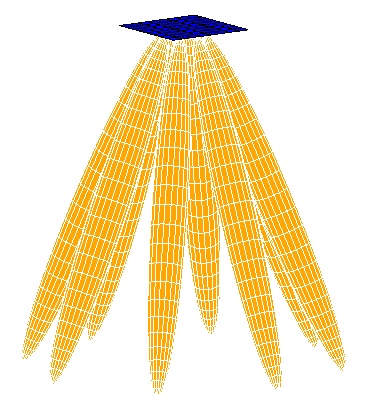 With Phased Array FAAST, one single shot is required to transmit several beams in the probe's incidence plan, which can go up to 16 different direction in real time (but does not restrict the number of beams) compared to conventional Phased Array, where several sequential shots are required to perform the inspection. One other feature, is to be able to shot at different frequencies using the same probe, and shooting simultenaously. For example, this is useful for generating 0° ultrasound beams at 5MHz and 10MHz in one single shot. 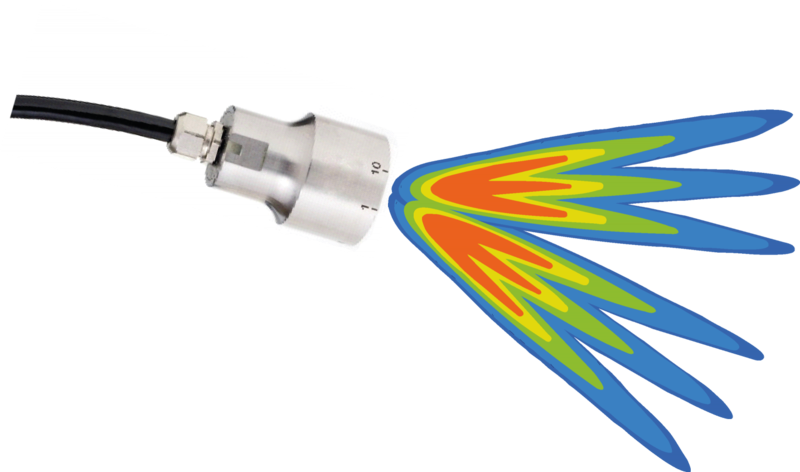 Following our reference in OCTG market, we have used the multi-frequency using a 1D linear multi-element probe, meaning that with one probe, we are able to supply wall thickness measurement at 5MHz, and delamination at 7.5MHz, within 1 single shot and using only 1 probe. Regarding the operation of “Multi-beam”, it is the simultaneous activation of several sub-aperture which allows to reduce the number of shots either by covering the entire probe or by performing an electronic scanning. This configuration reduces the scanning time without compromising on quality, and so using this advanced acquisition mode would make you save lots of inspection time to increase the productivity. The number of beams and the interspace is configurable within the UT electronic. 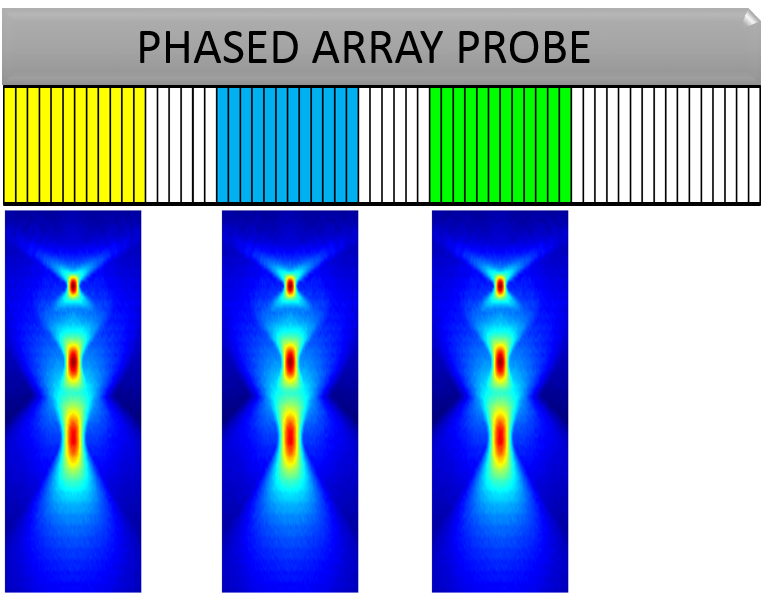 However, it can be demonstrated that a conventional Phased Array is able to perform the same UT testing when talking about a 0° ultrasonic beam. 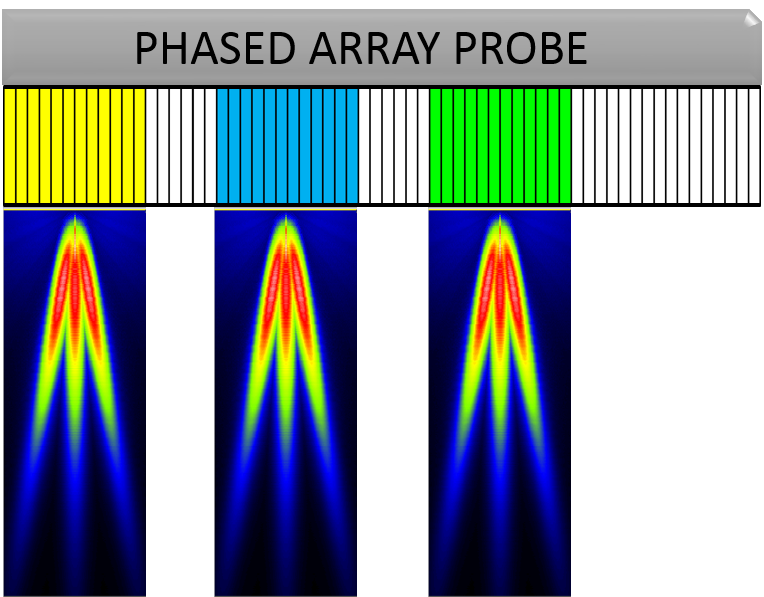 That is why the next examples would show the difference between our Phased Array FAAST and a conventional Phased Array when different angles or focus are needed. In comparison with conventional Phased Array, which should require 3 sequential shot, focus 1, focus 2, then focus 3, before shifting of 2 elements for another cycle of 3 shots when using scanning mode, Socomate's technology perform in 1 single shot, all focal laws in each aperture, and then process of the 2 elements shift. With Phased Array FAAST, it can perform all angles within one single shot. The advantage of its flexibility is that if tomorrow one customer wants to inspect in more angles, it allows to setup more beams simply by Software settings in order to increase the quality, or to answer to any upcoming new requirements and keeping the same productivity, giving thus a huge saving to any upcoming situation. In comparison with conventional Phased Array, which should require 3 sequential shot, angle 1, angle 2, then angle 3, before shifting of 2 elements for another cycle of 3 shots when using scanning mode, Socomate's technology perform in 1 single shot, all angles in each aperture, and then process of the 2 elements shift. UT inspection of tubes, pipes, using FAAST-PA for detection of Longitudinal, Transverse, and all oblique flaws in 1 single shot. Using the FAAST-PA technology, the main purpose of this reference were to inspect a part with several zones due to its complexity. To perform such inspection, the advanced acquisition mode Multi-focus has been used in order to drastically reduce the inspection time. To perform such inspection, using standard Phased Array, sequential shots would have been required to cover the entire UT inspection. By using Socomate's FAAST-PA, the inspection is made using only 1 Phased Array probe, and in only 3 shots. How ? As Socomate's business model is to work in close partnership with companies that manufacture Industrial Automated UT inspection system, all mechanics has been made by our French Partner, BIA. 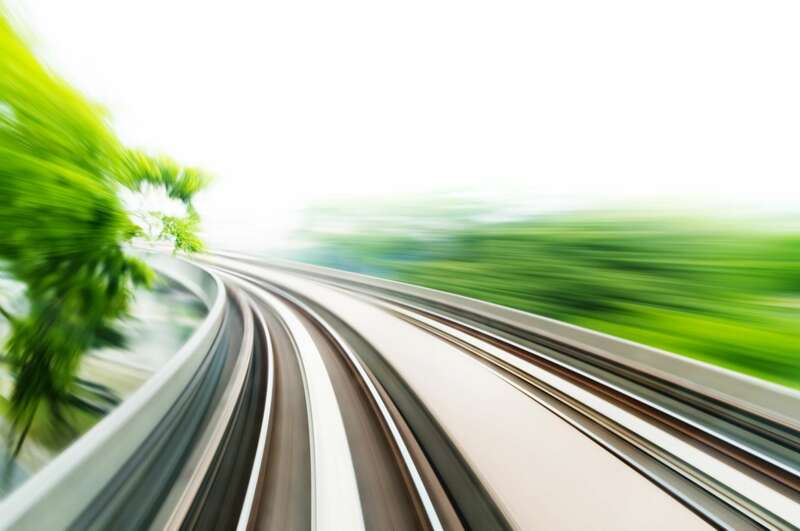 The FAAST-PA is the only one Phased Array in the world able to supply a UT inspection of rail at high speed. To perform such inspection, the advanced acquisition mode Multi-angle has been used. The specifications for this realization are the inspection of 8 angles with real time data processing, using only one 32 elements Phased Array probe per rail. Following customer requirements, the inspection speed is 72km/h with an inspection pitch of 4mm. To complete the installation, 3 mono-element probes have been added offset, for the 0°, 55° and 70°. 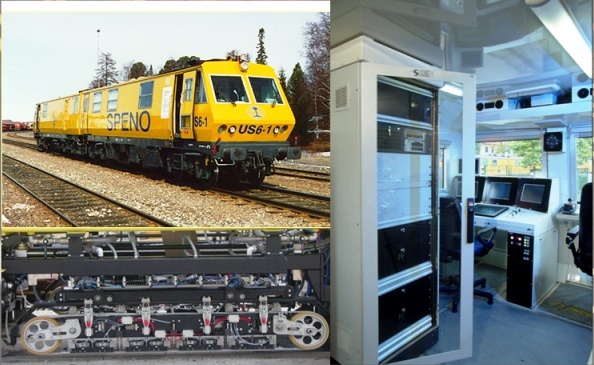 This reference is based in Australia with SRMA (Speno Rail Maintenance in Australia), for retrofitting the old UT electronics installed. ﻿Using the FAAST-PA technology for OCTG seamless tube, the main purpose of this reference were to detect Longitudinal, Transversal plus all oblique, inner and outer flaws, the whole in real time to inspect 100% of the tube in addition to wall thickness measurement and lamination. 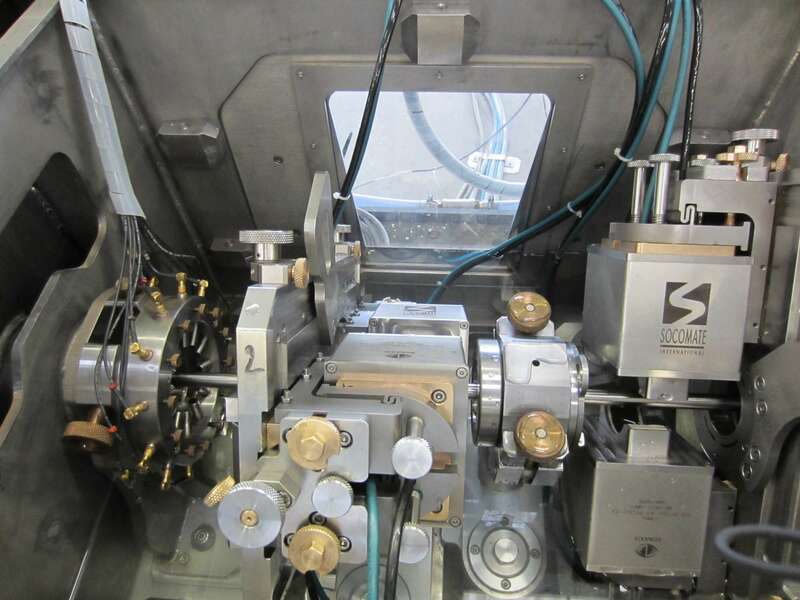 To comply with such demand, Socomate International has supplied a 1D linear probe with Multibeam acquisition mode for lamination and wall thickness, plus 2D matrix probes with Multi-angle for all oblique flaw detection. ﻿Using the FAAST-PA, the main purpose of this reference were to inspect Longitudinal and Transversal, inner and outer flaws. To perform such inspection, the principle is based on the conception of what Socomate's call a Bi-linear Phased Array ring probe, which has the particularity to shoot in 2 planes meaning that with only 1 probe it is possible to perform Longitudinal and Transversal flaw detection. Precisely, 4 ring probes are necessary to fully inspect the tube and following the specifications of customer, such configuration offers the possibility to inspect a tube diameter range from 15 to 50mm with a thickness range from 1 to 4mm at a linear speed of 12meters/min. 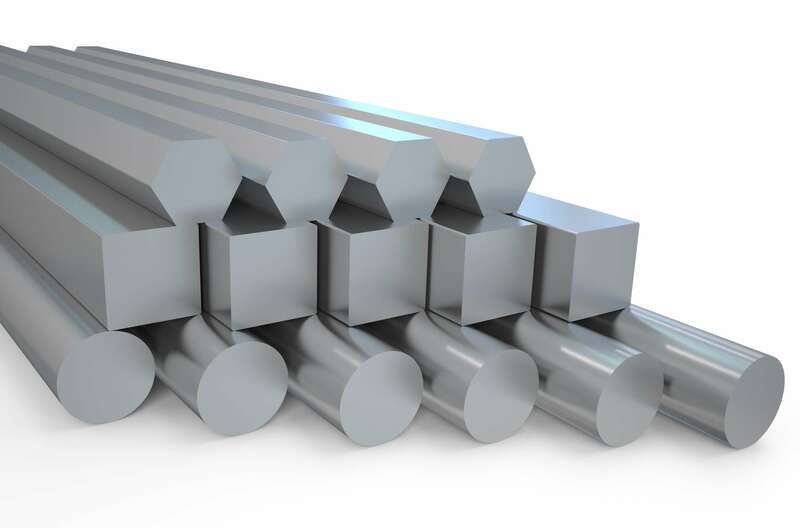 With a linear feeding testing line of high precision small diameter tubes, Socomate international has in addition to its FAAST technology added the e.Rota system in charge of the dimensional measurement. Both solutions are integrated into a simple immersion tank, in order to supply a complete alternative to rotary head for dimensional measurement and flaw detection. 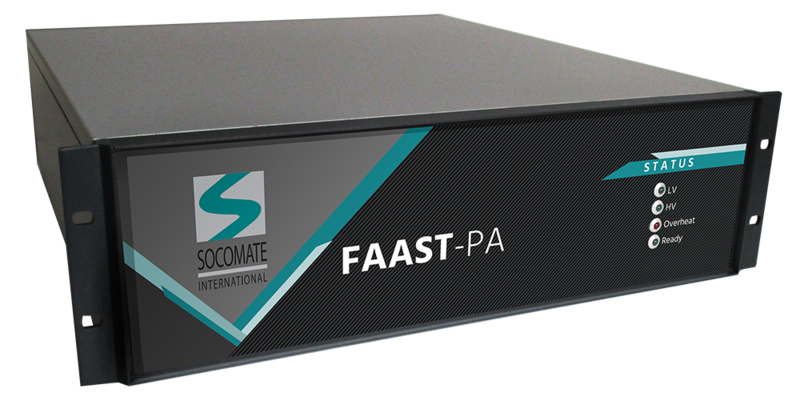 The FAAST-PA is an outstanding product for UT system, mainly automated but not only, as it can supply much more than available Phased Array on the market. As Socomate strategy is to supply engineering companies that manufacture automated system with our UT electronic, the product comes with a Software Development Kit (SDK), accompanied with a complete & friendly DLL, with concrete examples under LabVIEW, C++ and Visual Basic. Training and support are also available. To increase performances of your UT inspection systems, please do not hesitate to contact us. Increase productivity: Due to its technology and capabilities, the FAAST-PA can deliver much more productivity than other Phased Array available on the market. As a R&D technology, Socomate would coach the project regarding UT to determine exactly the needs following your requirements. A great opportunity is when retrofitting the UT electronics in place, to increase the productivity without modifying all the mechanics. Increase performances: As business doesn't stop going forward, you may require to inspect in more angles, but with the current installation a loss in productivity would appear. With FAAST-PA it is only a matter a Software settings, as you shot all beams in 1 single shot using the same Phased Array probe. Angles are one matter, but the FAAST-PA is also a good product to reduce the dead zone, which often cost a lot of money to Companies. Increase flexibility: New requirements, new product range and new standards, the NDT environment as well as Companies, does not stop moving. By using the FAAST-PA, you can easily reply to any upcoming requirements, standards or products. Due to its capabilities, it is possible to ensure an increase in Quality, while keeping the same productivity and reliability. .
Feasability study: Not convinced ? A simple demonstration will change your mind. If a company wishes to perform testing on its product, Socomate performs feasability studies and demonstration with our Phased Array to prove the performances and present the results that we obtain on your samples. 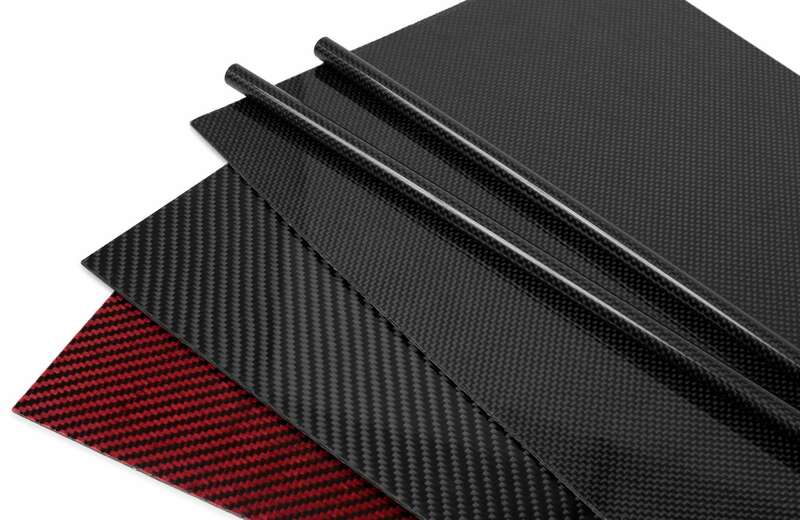 This can be done in Socomate's laboratories, or directly to the customers place or factory. Training: The technology is as easy to use as standard Phased Array, the only difference is that all delay laws are firing simultenaously. However, the training can be done at customer place or directly in Socomate's offices.